Surfers and ocean swimmers all over the world will likely be thrilled to hear about this new electronic shark deterrent, especially in light of recent shark attacks on the East Coast. The Shark Shield was developed by the University of Western Australia’s Ocean Institute and successfully deterred sharks from approaching a “baited test rig” in trial runs. 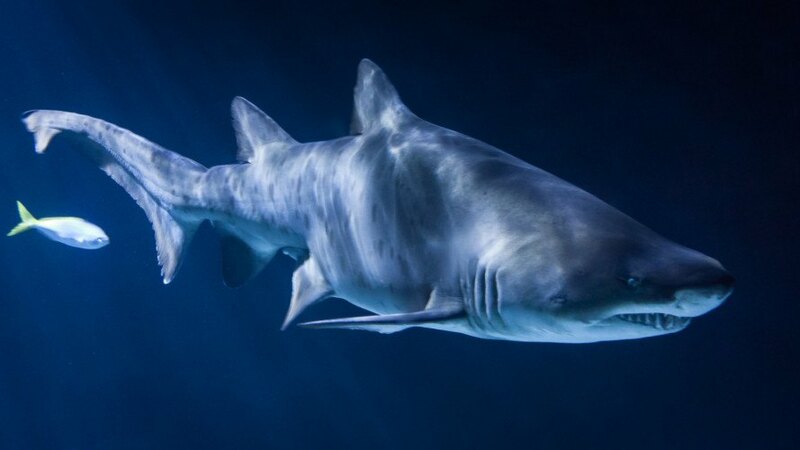 By emitting an electric field, the Shark Shield confuses a shark’s electroreceptive system — a network of receptors in a shark’s head, giving swimmers the chance to high-tail it to dry land. The University conducted tests with baited rigs off the coast of Western Australia and South Africa. One rig had the shield, the other did not. On the rig without the shield, sharks took the bait from the rig every single time. On the rig with the Shark Shield, sharks only approached and took the bait 10 percent of the time. Professor Shaun Collin, director of the Ocean Institute, said that this breakthrough could lead to other types of technology that could protect even larger areas. For example, a large electronic invisible shark net could protect swimming and surfing areas from sharks. The researchers, Collin said, also tested another widely available electronic shark deterrent without much effect. The research was funded by a $1.9 million grant from the Australian government as part of its shark hazard mitigation policy, introduced after the state had seven fatal shark attacks between 2010 and 2013. Researchers were given broad parameters to find the best methods for deterring sharks. Researcher and associate professor Nathan Hart said that the researchers tested “the effectiveness of light, loud noises and bubbles, particularly bubble curtains, in deterring sharks.” Only bubbles were found to have any effect on great white sharks, but that was limited to sudden and directed bursts. Bubble curtains, which have been suggested as a great alternative to lethal means of dealing with sharks, were tried as well. They were effective but then the sharks became used to the bubbles and were unaffected. The researchers also debunked the myth, according to Hart, that great white sharks were scared of orca screams. They concluded that it was the orcas themselves that frightened sharks away, not the screams. Could the Shark Shield be the answer for surfers and ocean swimmers everywhere?